If you haven’t already heard, Nike will be replacing Reebok as the supplier for NFL uniforms effective April 1st. And as I am sure you DO know, Tim Tebow just recently got transfered from the Denver Broncos to the New York Jets (Go Steelers!). 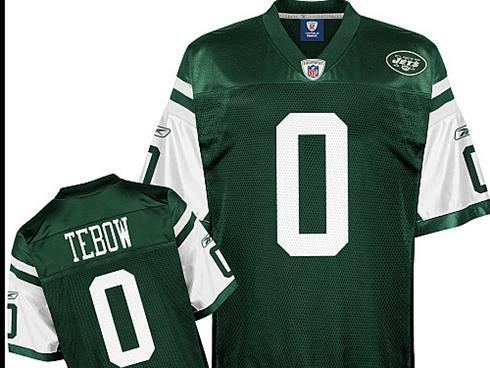 Anyway, long-story-short is Nike is suing Reebok for “CASHIN’ OUT” on TebowMania by putting the new jersey on the market. Sales didn’t last too long, because Nike caught wind of the nonsense, sued Reebok, and won the court battle. “Since Nike holds the licensing rights to Tebow’s soul products. Reebok must now recall all their Tebow merchandise.”(nymag.com).